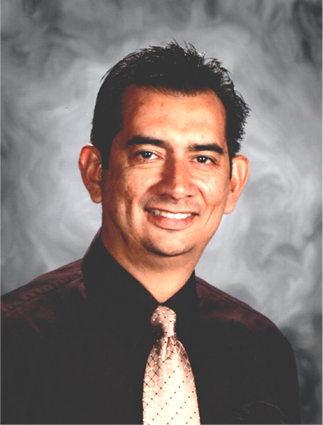 Sam Rangel was a public school teacher for more than 20 years. He currently serves as an Assistant Principal in Southern California. He offers practical tips and strategies for new and soon-to-be teachers on his website, SuccessInTheClassroom.com. He is also the host of the Amazing Teacher Podcast.